The folks at Ritchey are cranking out a bunch of new cyclocross components this summer. 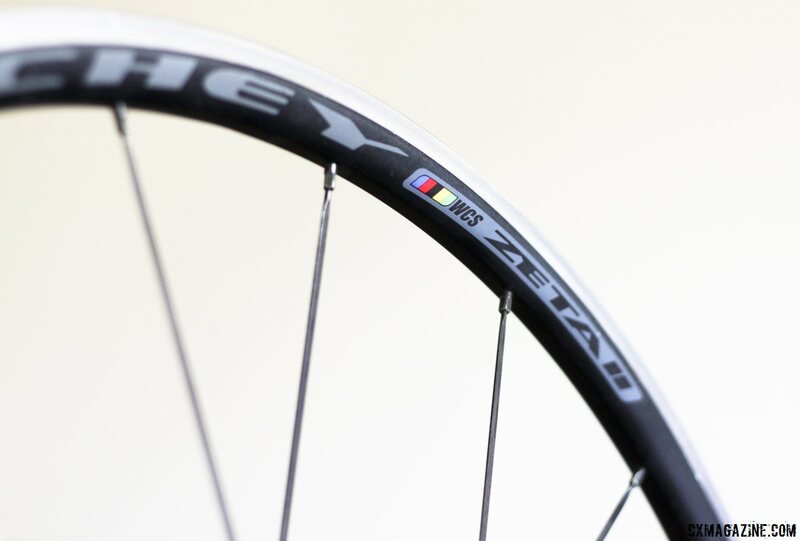 Last week we took a look at their new straight steerer disc and canti WCS carbon cyclocross forks, and today we’ve got some exclusive Ritchey cyclocross tubeless tire and wheel news. 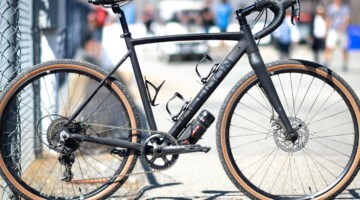 At Sea Otter 2012, before any details were announced, we noticed a 700x35c Ritchey WCS Shield cyclocross tire on a show bike. 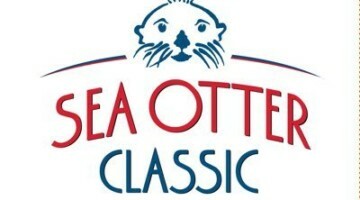 If you’ve been following us for a while, you know that we were excited about the non-UCI compliant volume, since 99% of clincher racers (100% of the paying ones) don’t race UCI races. 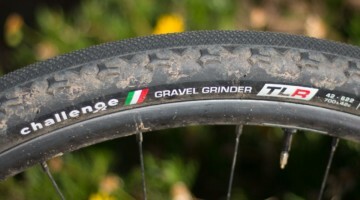 Since then, we’ve been enjoying riding the high-volume Ritchey WCS Shield tire, and we have reviewed it as an ideal, high-volume tire with a tread ideally suited for packed dirt, gravel, and dry grass courses. 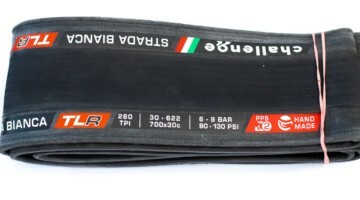 The only real downside we see is that it’s not designed for tubeless use, and even on Stan’s NoTubes rims, we haven’t had a reliable, burp-proof experience to endorse its use without an inner tube. More recently, on American Classic rims, we’ve had more success and enjoyed a compliant ride, but the sidewall required quite a bit of sealing. 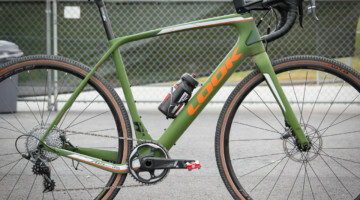 A high volume, tubeless tire is the holy grail for most tubeless cyclocross racers, and the folks of Ritchey Logic have acknowledged our feedback and come to the conclusion that the demand is sufficient and the time is right. The company plans to introduce a tubeless version of its Ritchey WCS Shield tire this season. 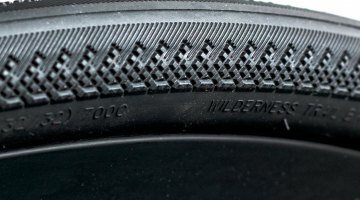 This means they will have become, by our count, the tenth company to offer tubeless cyclocross tires. We’re fans of high volume, supple tubeless tires, and Ritchey understands the unmet need for a tubeless clincher that’s wider than 33c. 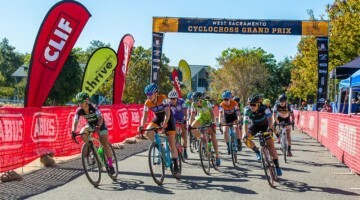 “Making products for cross bikes in terms of how people really use them, instead of how Sven Nys uses them, is an important point, because I think there are guys who just race cross, and there are people who ride cross bikes,” Ritchey’s Sean Coffey, Global Marketing Director, explains. Like many of us, he rides his cyclocross bike 10 months out of the year, and the smooth-rolling 35c Shield is what meets his needs for many of those months in the typically dry California. 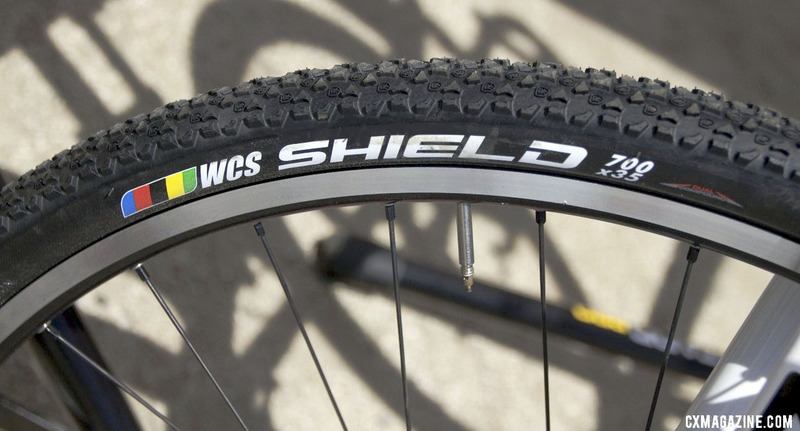 The Shield’s tightly-packed knob pattern makes for a smooth-rolling hard pack or gravel tire. Exact specs and timeframe are not set, but it won’t be here for the start of the season. 2015 is a likely time-frame but prototypes are being ridden and tested. The company does already offer a wheelset for tubeless racers, however, in the form of the new Ritchey WCS Zeta II tubeless clincher wheels. 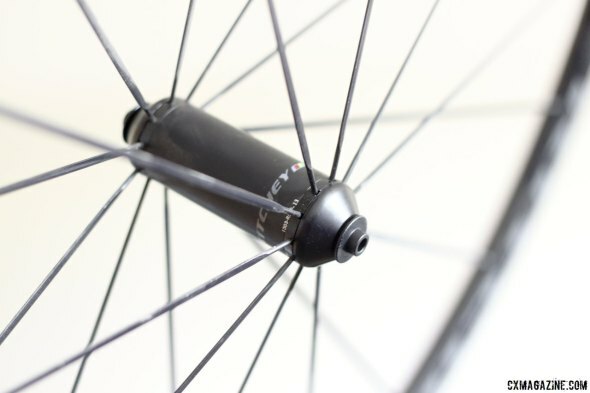 The WCS Zeta II wheels have gained some width over the original Zeta wheels, with a 17mm internal rim width, and features a slight lip lining the rim’s center channel that is designed to keep a road tubeless or cyclocross tire’s bead in place and burp-free. 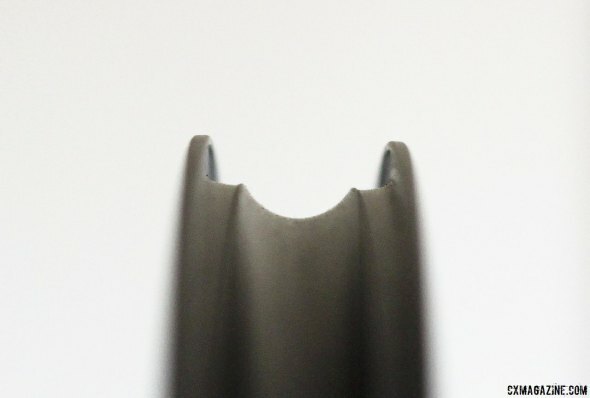 The lip looks like a smaller version of American Classic’s Bead Barb, or the lip seen on the Industry Nine tubeless rims. 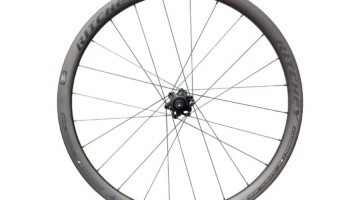 Ritchey will also be offering a disc version of the WCS Zeta II 700c wheels shortly, with a new disc-specific rim extrusion and Centerlock disc hubs. The rim brake version of the wheels feature an OCR (Off Center Rim) rear rim to better balance spoke tension and dish, while the disc version will feature OCR front and rear rims. The rim brake Ritchey WCS Zeta II tubeless wheels are listed at 1444 grams (625g front, 819g rear) and retail for $950 per pair, but front and rear wheels are available separately. 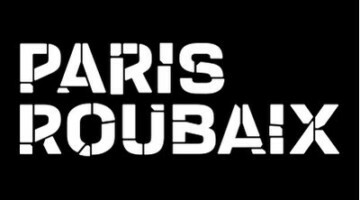 The company is committed to tubeless for both cyclocross and road, and alluded to carbon tubeless rims coming at a future date, but does not yet have plans for road tubeless tires. I like tubeless on my Swiss Cross. Glad there are more choices now. Is thee less wide tires (33mm or less) ? 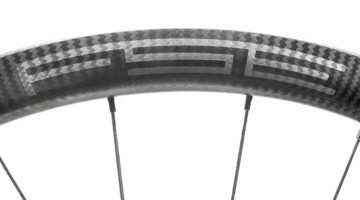 1 year later and still no WCS shield tubeless. Anyone? Any news? Please?